Deborah gardens as a hobby and enjoys organic vegetables in her kitchen. She keeps a variety of edible plants in her garden. If the beginner gardener wishes to start a container garden, there are tasty vegetables that are the best choice to grow in pots. Some edible plants are easy to nurture, or even thrive in garden pots. 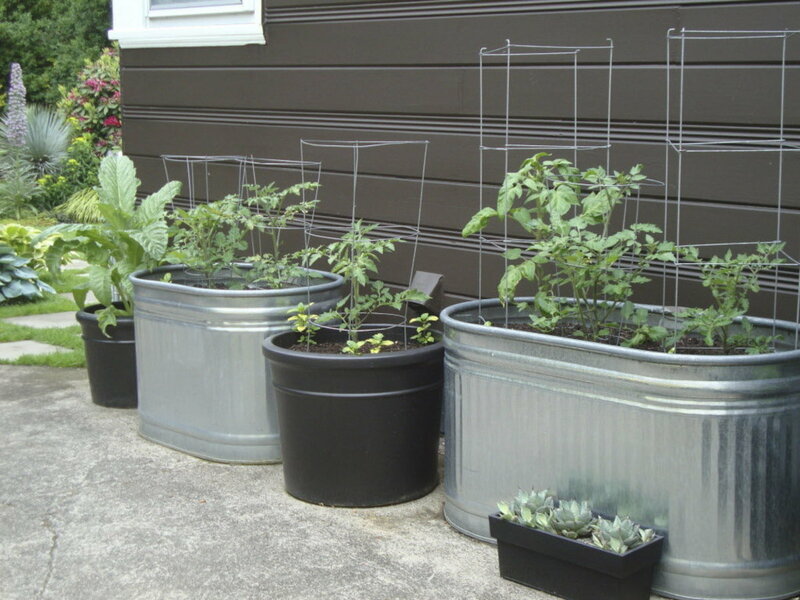 A container garden is often kept on a balcony, and pots can be extremely convenient to grow plants on a patio, inside the house, for an apartment or small garden. There are certain things to consider when growing a container garden. 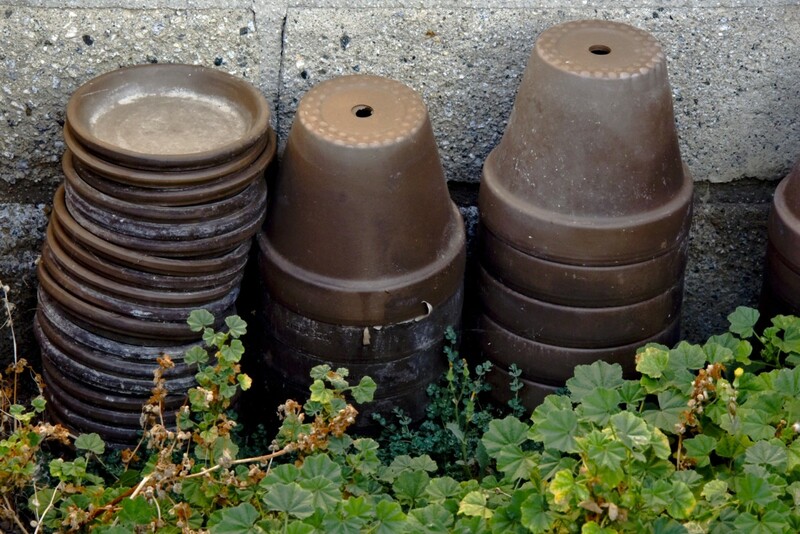 Terra cotta pots are best to retain moisture for plants, but if plastic is used it is best that the pot is large. Remember to water and feed soil in pots. 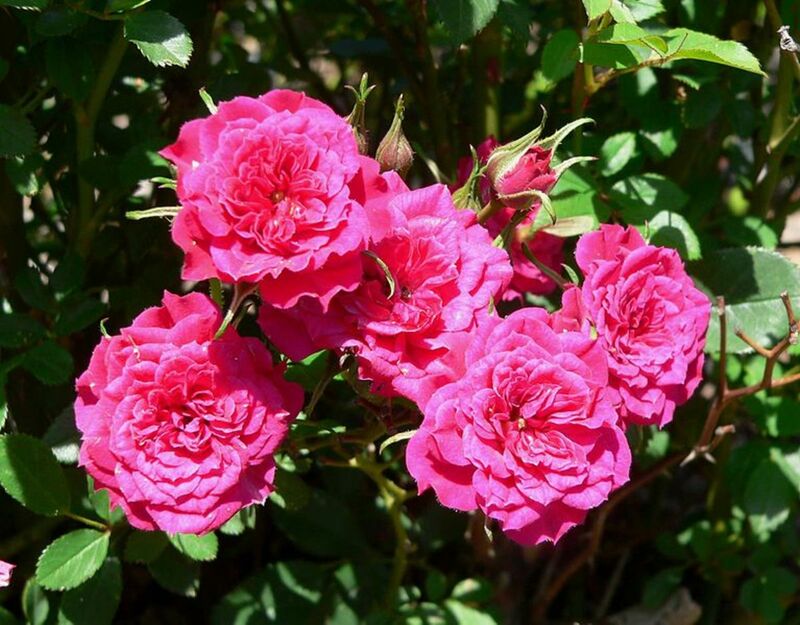 It is best to use rich soil, and /or organic compost for pots. Organic compost works best for container gardening, to avoid loss of essential nutrients for plants in the soil of containers. DIY garden mix recipes work as well. Pepper and tomato seeds are best sprouted indoors before transplanting seedlings into the pots. Things like greens and radishes sow seeds directly into containers. Water soil in container before planting, and be sure to water after planting in pot. Mulch or straw is an excellent addition for container gardening. It helps keep soil from drying out. Good size container for plant! 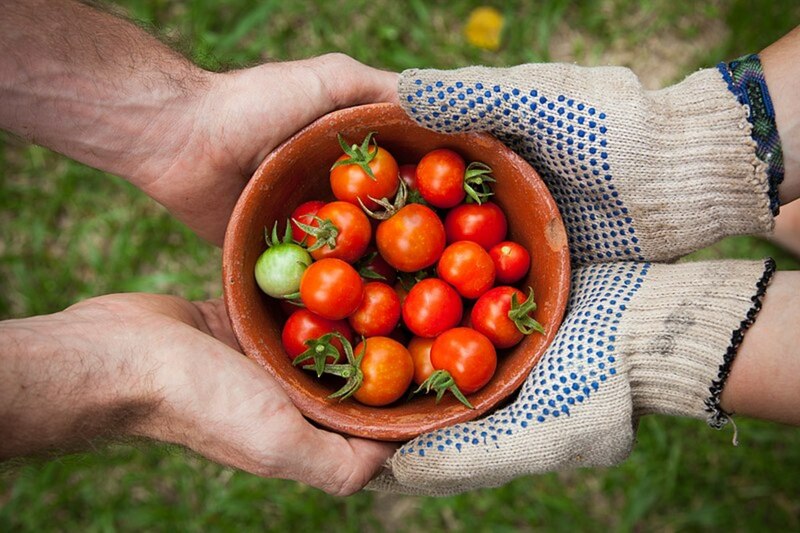 When growing things like tomatoes or bell peppers, the larger containers the better. 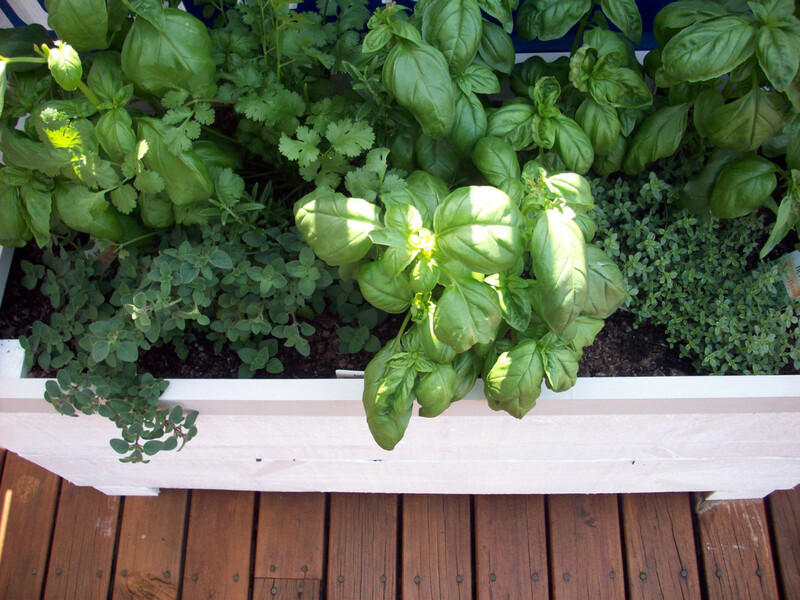 For herbs and leafy greens, small containers can be used. Use starter pots to sprout seedlings to transplant into larger pots. Starter pots are very convenient to sprout anything intended to be grown in a container. They can be purchased at any garden center or dollar tree. Anything can grow in pots with proper care, but here are good picks for container gardening. Herbs are the most common edible plants in a garden. These little leafy greens are also really easy to grow in a container. Herbs are the most common plants grown in an edible garden. These little leafy greens add that flavor to culinary dishes. Herbs are also the easiest to grow in pots. 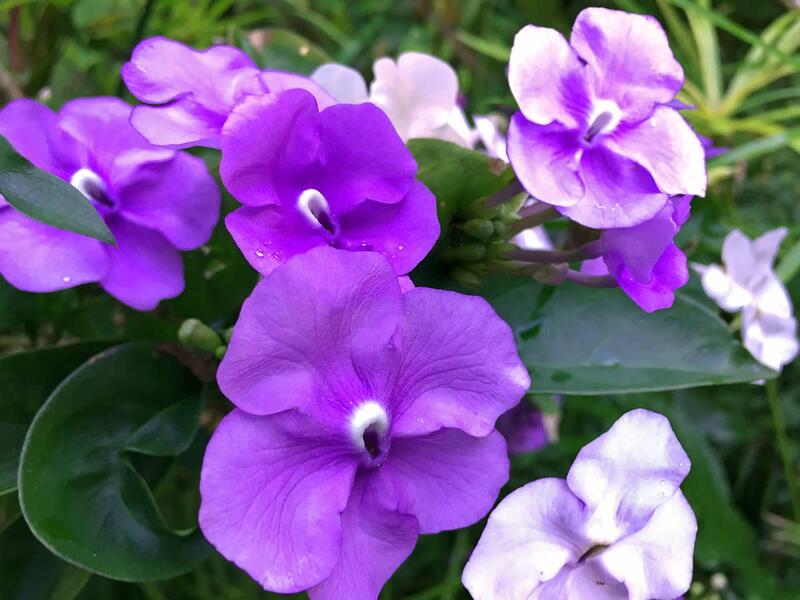 There are many varieties of herbs, but this list of herbs does tend to thrive in pots, and can be grown in containers anywhere. Mint- Mint is usually planted in pots to avoid it overgrowing in the garden. Parsley- Is a great choice for a pot. Parsley grows easily in containers. The Tiny Tim Tomato is a very small tasty tomato. Because this tomato is tiny it is often placed in smaller containers. If this tomato is planted in a pot it is important to feed soil. Tomatoes are the most productive choice to grow in pots. Any species with thrive in a pot, including the Beefsteak tomato. If planting a large tomato variety the pot must be large. The Cherry tomato has become a popular choice for container gardening, but a gardener may pick any variety of tomato to successfully grow. 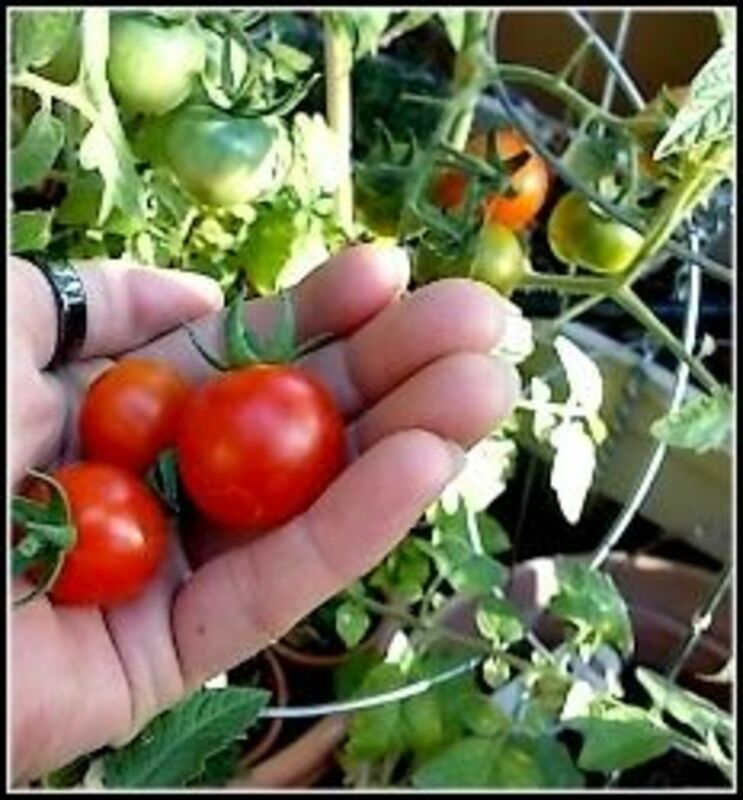 What’s great about the Tiny Tim tomato is that it is so small that if it is planted in a pot, it can be brought inside to be kept at your fingertips. Cherry tomatoes are popular choice in home gardens. Tomatoes do well planted in large pots. Green Onions thrive in pots. Any species of onion may be planted in a pot, but green onions are an easy choice to plant in pots, either from seed or cuttings. A convenient method of planting green onions is to cut the stems of already purchased onions, and then to place the stems in a pot with rich soil. 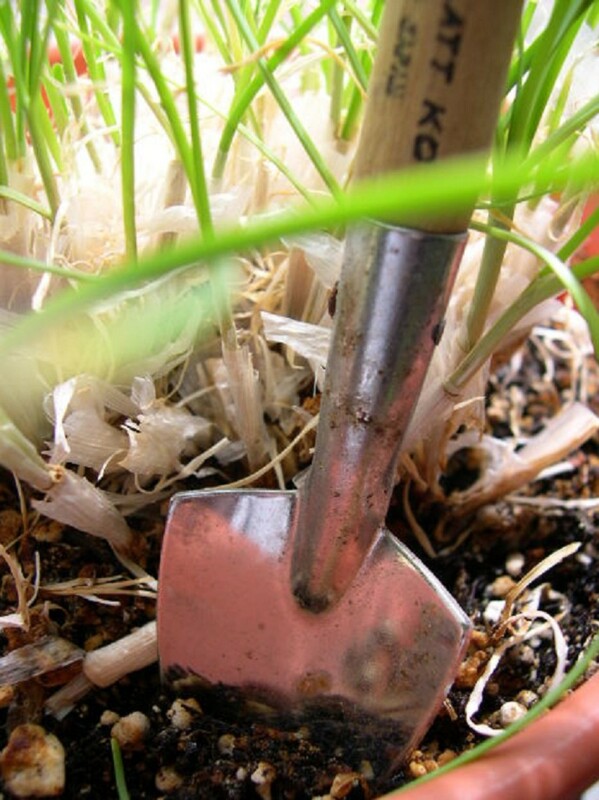 Once green onions are planted they are a hardy plant that continues to grow. Radishes are a good choice to grow in containers. Radishes grow quickly, and thrive in pots. Leafy Greens are a great choice to put in pots. 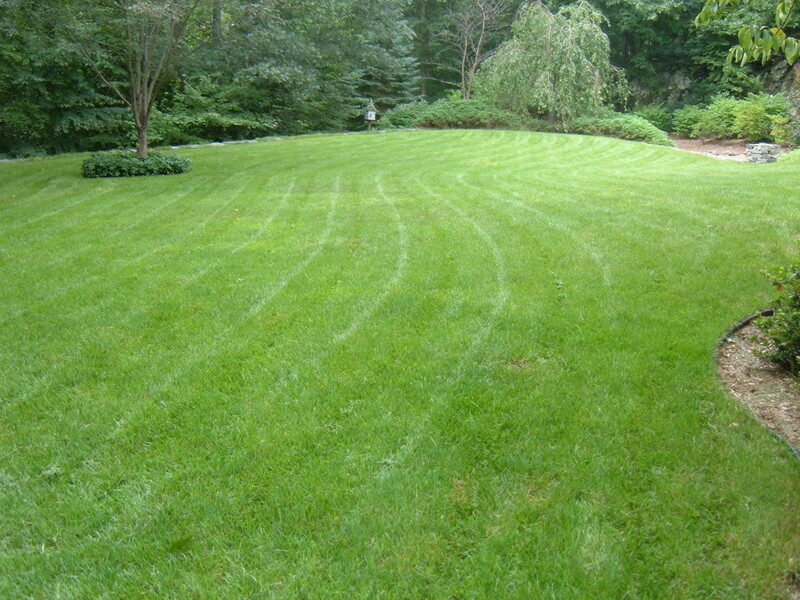 Things like spinach, Bok Choy, Lettuce, are easily grown in a patio garden. Since lettuce requires a good amount of water, it can be easier to retain the moisture in a pot, and control the amount of water. 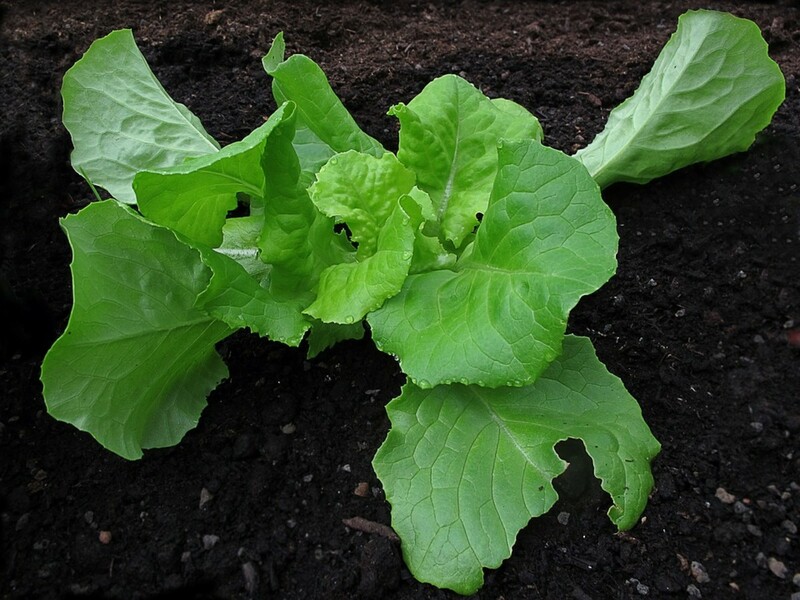 Varieties of lettuce include butter crunch, and romaine lettuce. Anything that makes the salad can be grown in a small space, on a windowsill or balcony. Anything leafy and green belonging in a salad, is an easy choice to nurture in a container garden. Potatoes multiply once planted, including in pots. 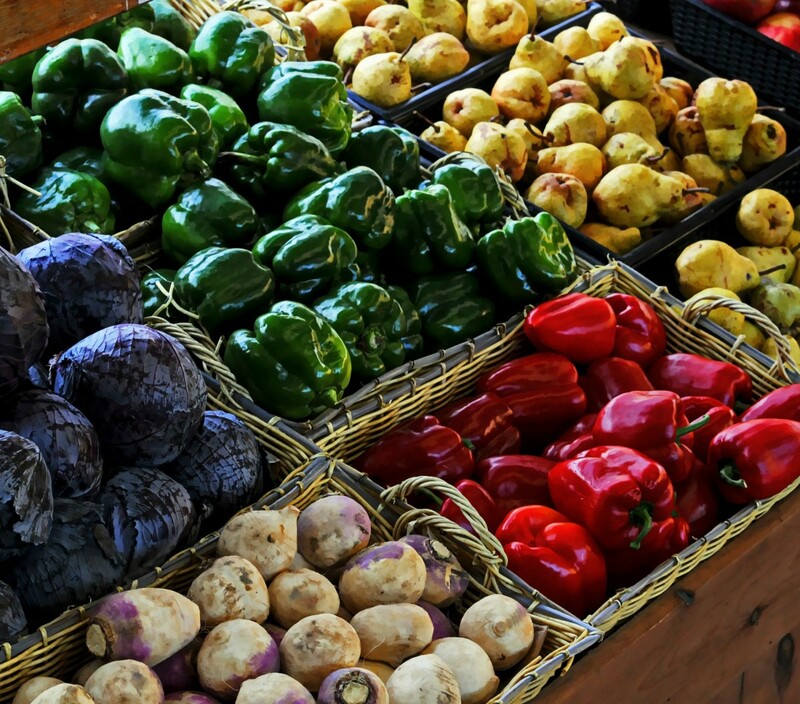 What’s nice is potatoes can be grown from potatoes purchased at the grocery store. 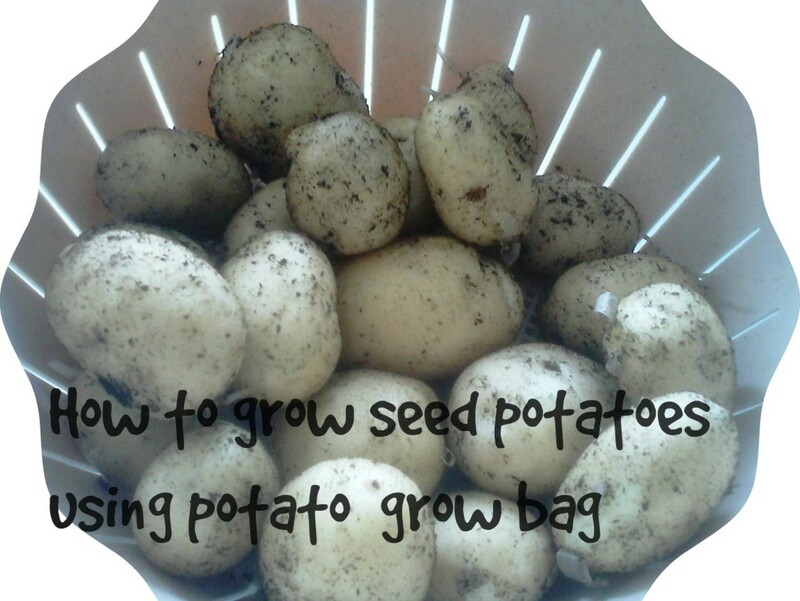 From a bag of potatoes a few can be planted into a pot. One of those open pots is best for potatoes, since it will be easier to harvest once the potatoes begin to flourish. Squash in general is a good choice to place in containers. Zucchini is a beneficial vegetable to have in a garden, and it does best planted in the fall. Zucchinis are a hardy plant that will grow anywhere it is planted, so it will thrive in a large pot. For those gardeners who don’t wish this vegetable to dominate the garden, it can be grown and harvested in a large pot. 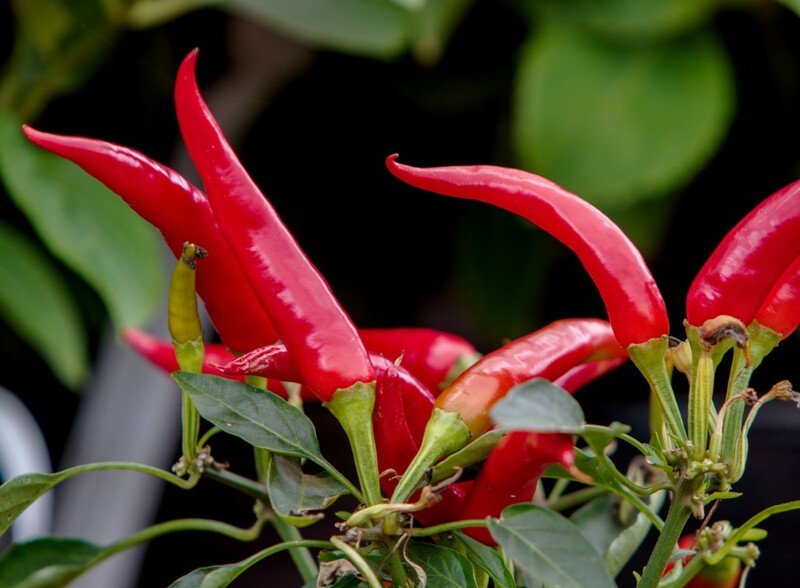 There are many varieties of hot peppers, and it is a great vegetable for a container garden. Peppers require good size containers, to provide healthy yields. All that is needed for peppers planted in pots is lots of sun, good drainage, and consistent watering. Any species of pepper will do well in pots. Terra cotta pots retain moisture, and help keep soil from drying out. Enjoy a garden in the ground or in pots this season. Wherever you live keeping a garden is entirely possible.